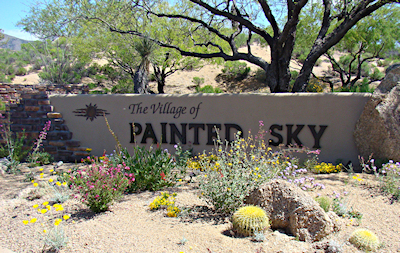 Painted Sky is an elite custom home community built primarily from 1999 to 2009. 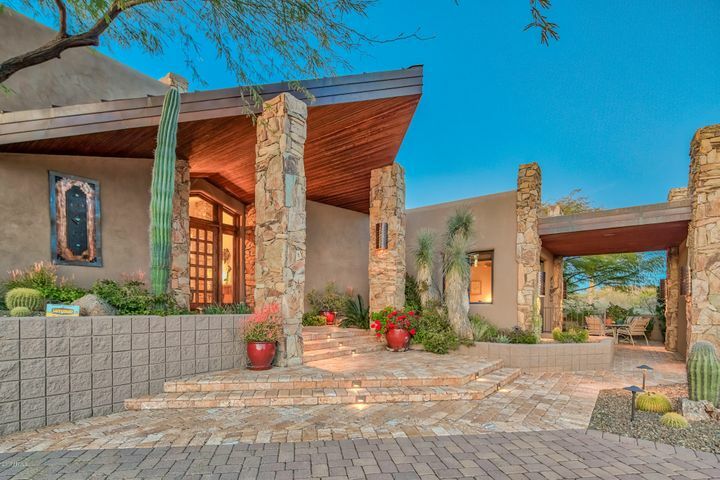 Made up of sprawling golf homes and large private home sites, this village is one of the most sought after in Desert Mountain. 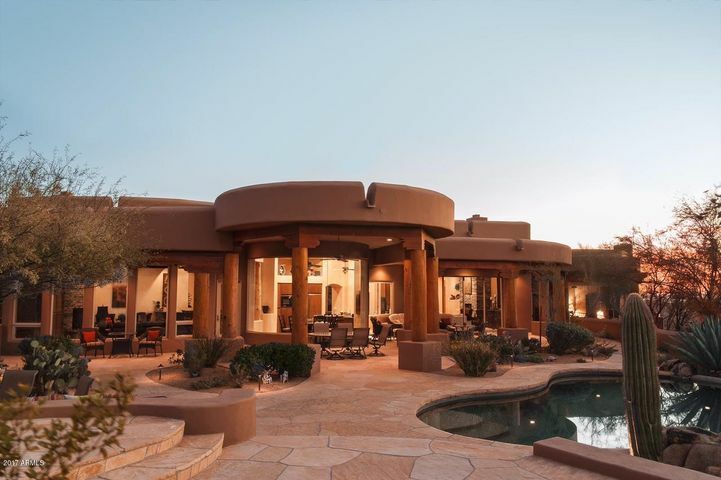 It winds through the back nine of the Apache golf course, offering unobstructed golf views from many of its exceptional properties with ample open space to enjoy the natural beauty of the Sonoran Desert. 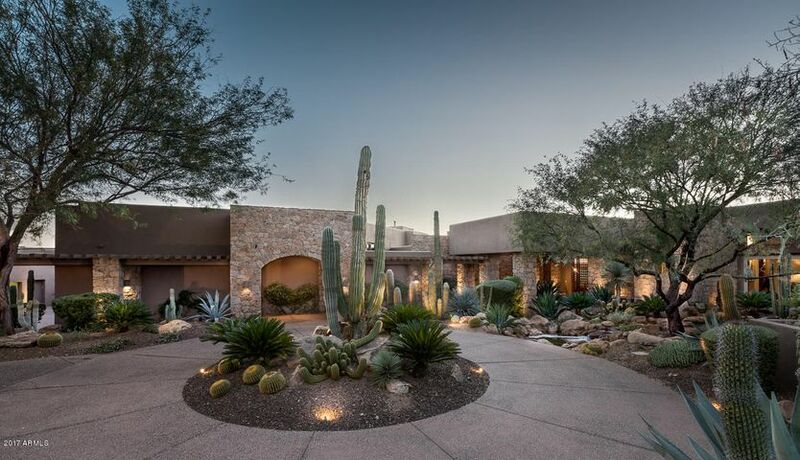 These exquisite Desert Mountain golf homes, several of which are designed by leading architects, represent the pinnacle of luxury Scottsdale real estate. Choose a home overlooking your favorite fairway or directed towards the city lights. 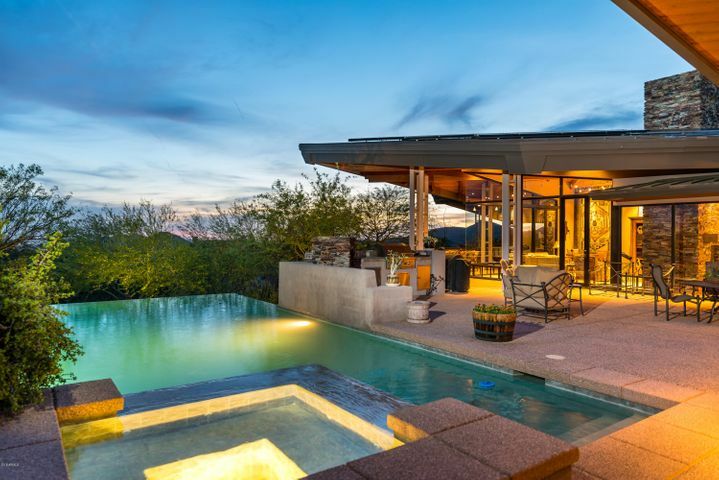 To schedule a time to view Desert Mountain homes for sale, call (602) 791-0536 or email Carmen@TopScottsdaleHomes.com. 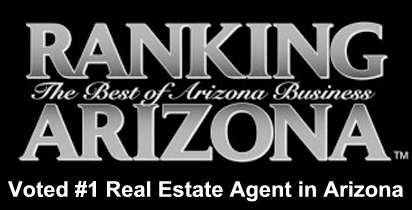 Desert Mountain is a luxurious community with a variety of amenities for the whole family. 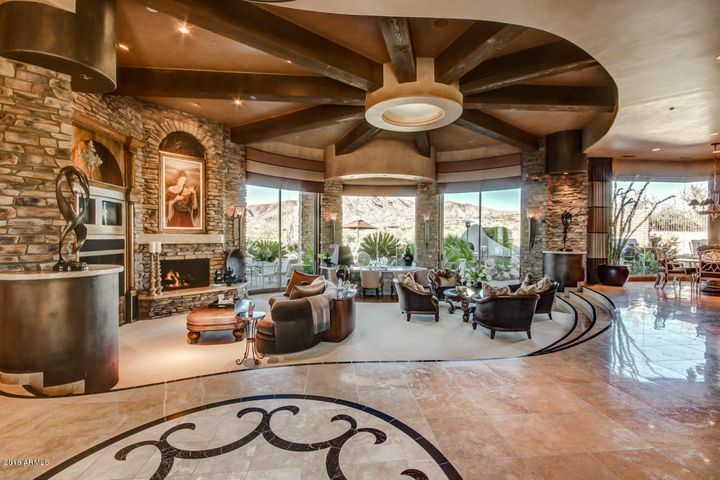 Desert Mountain has an esteemed golf club that is enjoyed by members only. 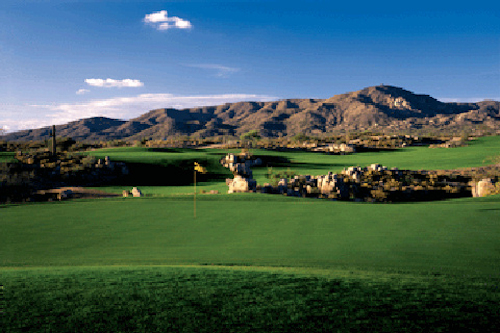 Desert Mountain Golf Club is made up of six unique courses designed by Jack Nicklaus. They are: Cochise, Renegade, Geronimo, Chiricahua, Apache and Outlaw. These stunning courses are perfect for every skill level. For golfers who wish to improve their skills, the Jim Flick Golf Performance Center is a great option. Highly skilled staff will assist you in improving your techniques with some of the latest and most advanced equipment available. The staff can also fit you for the perfect set of clubs. 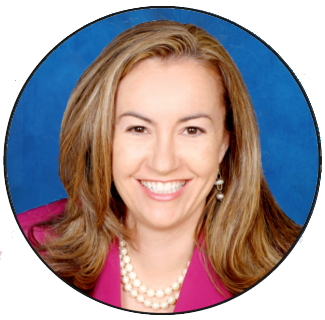 You will be amazed at the dedication of the staff to ensure your success. Tennis players are also very fond of Desert Mountain. It has nine courts with three different surfaces: clay, hard and grass. The award-winning courts are great for both advanced and social tennis players. Hiking is another activity enjoyed by many in Arizona. 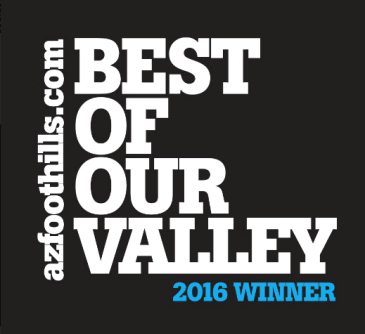 With so many mountains surrounding the Scottsdale area, there are countless trails to be conquered. Desert Mountain has its own private trails in the Continental Mountains for the use of members only. Not only is this convenient for residents of Desert Mountain, the trails are also never crowded since they are exclusively for members. 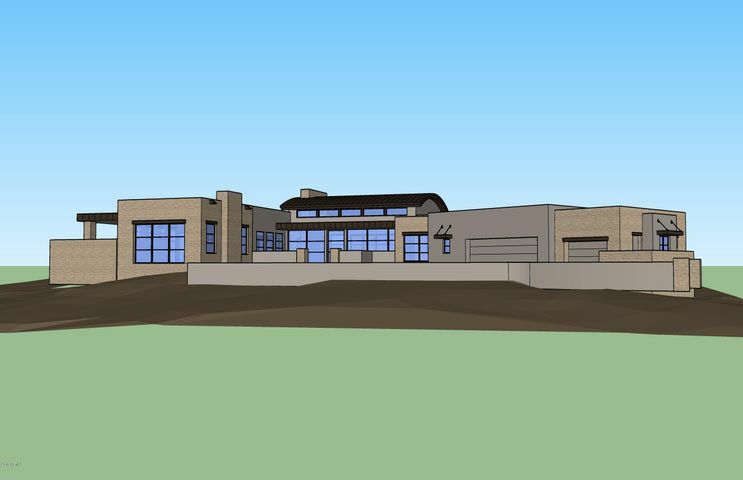 Desert Mountain has even more to offer with swimming pools, volleyball courts, basketball courts, a fitness center, a spa and even a youth activity center providing summer camps for children. Desert Mountain accommodates everyone’s wishes. You will fit right in!